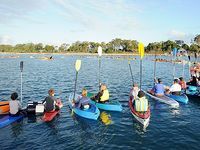 WHALE pods were finally spotted heading into Fraser Coast waters earlier this week ahead of a month of events to celebrate their arrival. 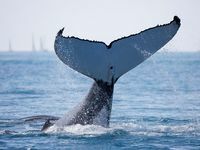 The first pod of whales in the bay was spotted early Saturday morning by Hervey Bay Whale Watch and Whalesong Cruises. Quick Cat 2 and the Whalesong were the first boats, both on a bay cruise, to spot juveniles and several adults quite close to shore at sand bars near Moon Point. 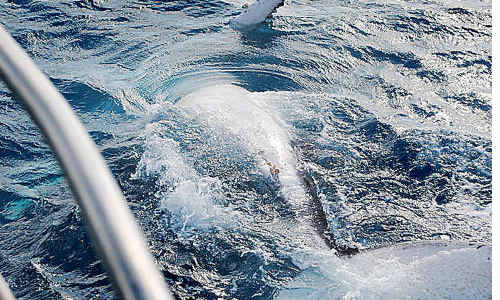 Hervey Bay Whale Watch owner Brian Perry said the pod stuck around for several hours and was the first solid sighting this season. “They put on a pretty good show,” he said. 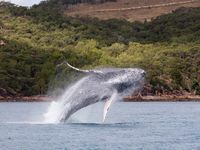 He is optimistic about the outlook for this season after whale watching groups along the Queensland coastline exclaimed over this year’s whale migration. 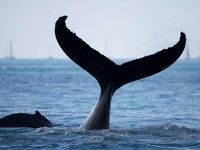 “They’re saying the amount of whales in migration is just phenomenal,” he said. 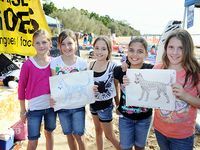 Several Hervey Bay whale watch operators will begin offering guaranteed sightings from this weekend to coincide with the Return of the Whales event on Saturday. 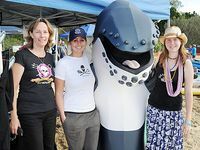 Whale watch operators and local businesses will line the Urangan Harbour with icon Harvey the Humpback from 3.30pm. 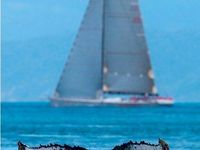 Also preparing for a great season, research group The Oceania Project is looking for interns to join a trip on its vessel the Moon Dancer from August 28. 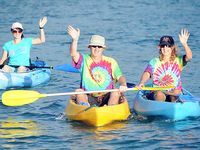 The group has been conducting the trips for more than a decade to monitor whale activity in Hervey Bay waters. 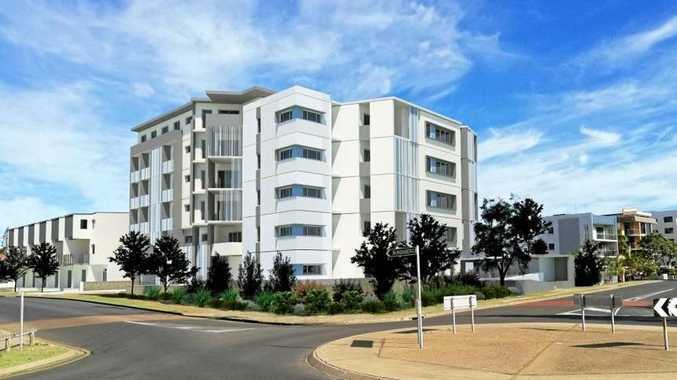 Visit oceania.org.au for information on the project.